This little firecracker was born on the Fourth of July! That was a really fun fact and we were able to get creative to incorporate some Patriotic theming into her session. It was fun to get creative and put together outfits that were patriotic, but not too over the top. 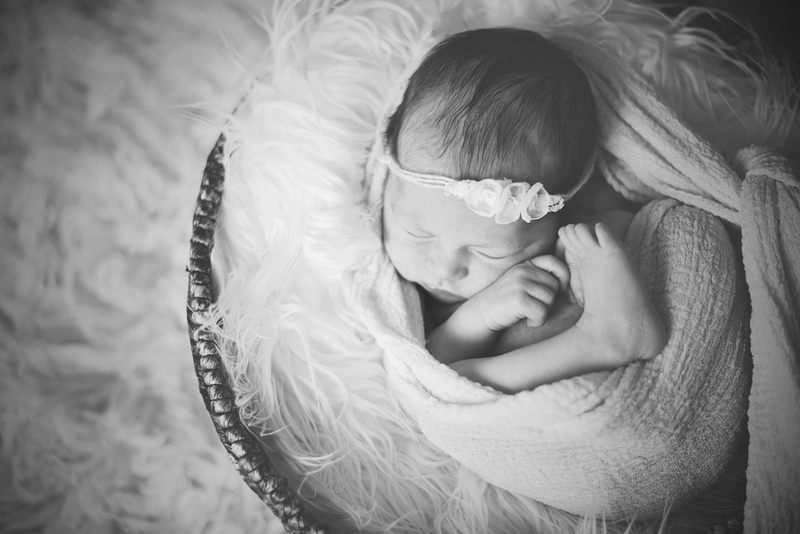 In my newborn sessions, I strive to give parents a really nice variety of images so they can decide what to incorporate into a birth announcement or on the walls in their homes. While a birth announcement might be fun to have some vibrant colors and whimsical designs, that doesn't always work well on walls within a home. 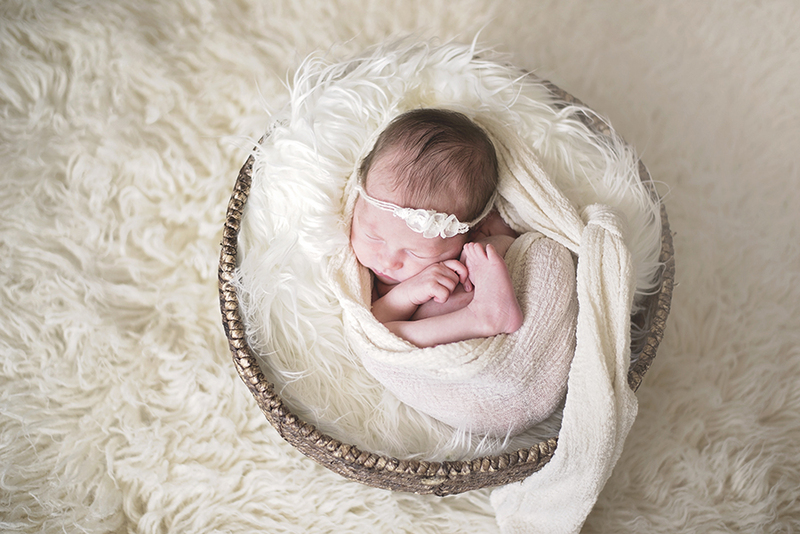 So every sessions has a color neutral set, and a color vibrant set based on the parents likes and nursery design. It provides a great foundation for the shoot and ensures a portfolio of images that is expansive and memorable. 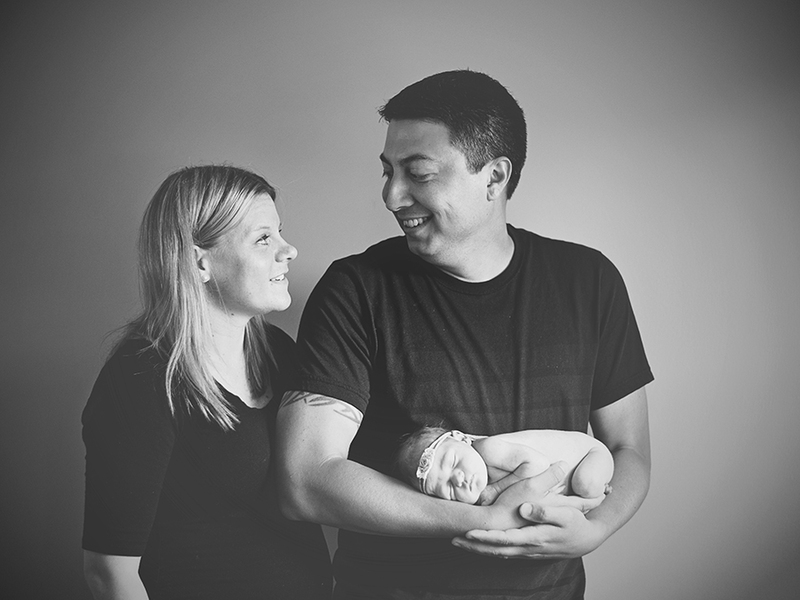 I wrapped up this session with some family shots to complete their gallery. Overall, it was a wonderful session - I had a great time chatting with Kayla's parents and creating art that will last them a lifetime.